We are so happy for you, Emily! You will LOVE these wedges! Hit the mail icon to send your shipping info. 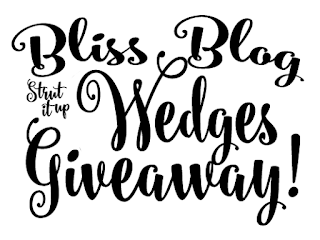 Stay tuned for more great giveaways from The Bliss Blog! 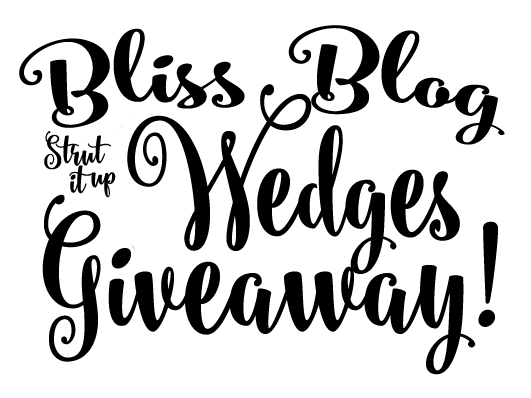 I'm hosting my first Bliss Blog Giveaway and boy do I have a great one! Take a look at these beauties ... These are the Strut It Up Wedges from The Mint Julep Boutique. These booties are smokin' HOT and oh so sassy! Im in love with gold peep toe and the gold detail at the end of the ties. 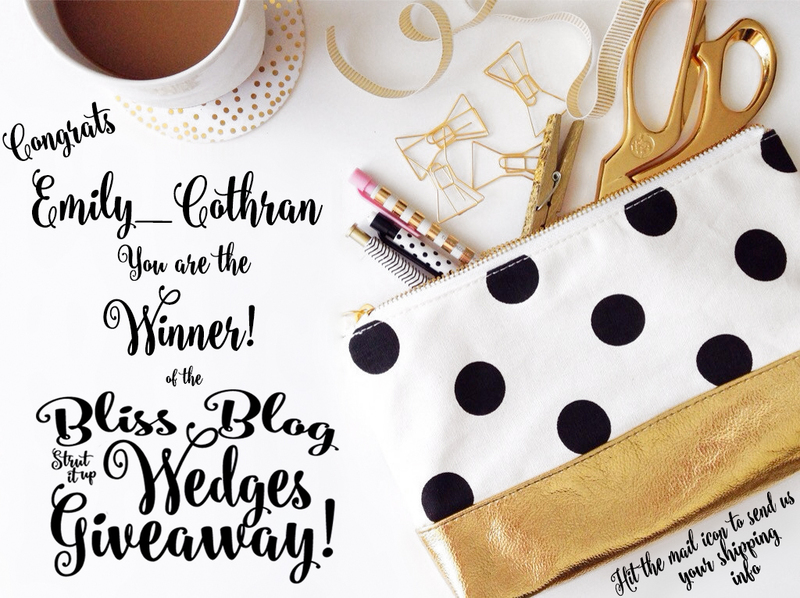 Follow the directions at the end of the post to enter the giveaway! 1. 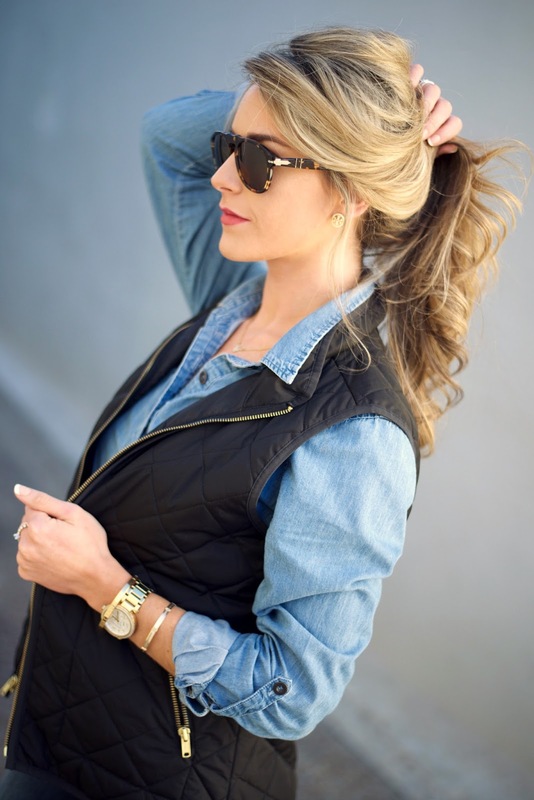 Follow @shopthemint AND @mp_deer on Instagram. 2. Like the contest photo on Instagram. 3. Comment shoe size AND Tag 3 friends in the comments of the contest photo! Giveaway ends 01/31/2016, 8 PM CST. Giveaway winner will absolutely be drawn at random. US Residents only. Enter as many times as you like... just remember to add 3 different names in the comment section for each entry. Winner will be announced on the blog. Living in the south, we typically have a few weeks of fashion limbo. It's too cold for a sleeveless dress but a little too warm for a coat. How do you welcome spring without freezing to death in this chilly weather? 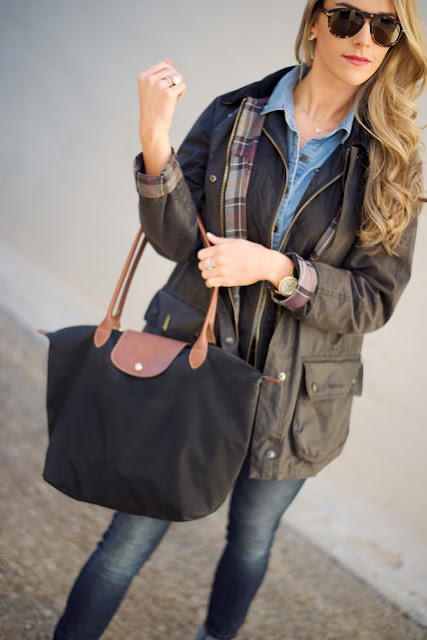 How do you add color to your wardrobe without totally ditching your winter clothes? 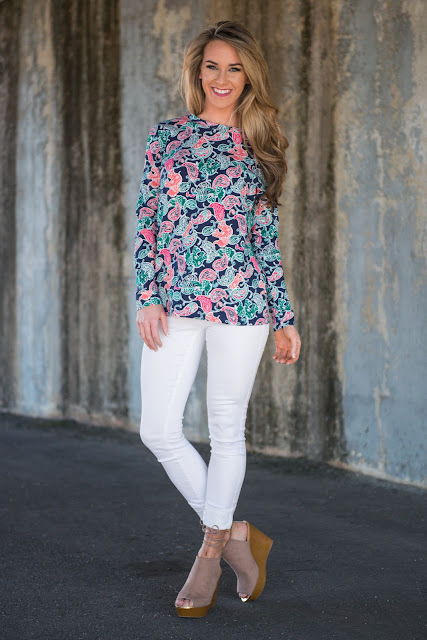 Here are a few awesome ideas from The Mint Julep Boutique that are sure to do the trick! 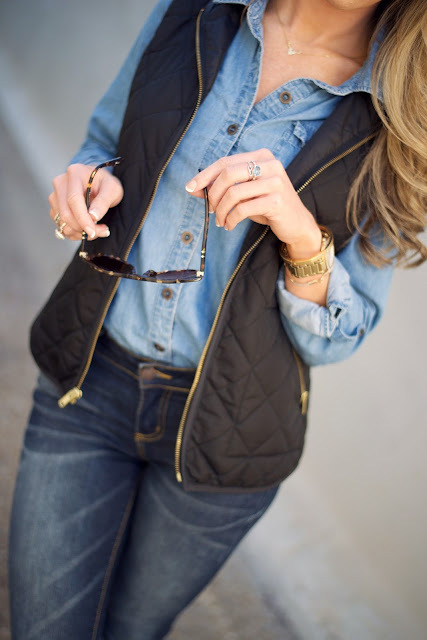 Layering is your new BFF. 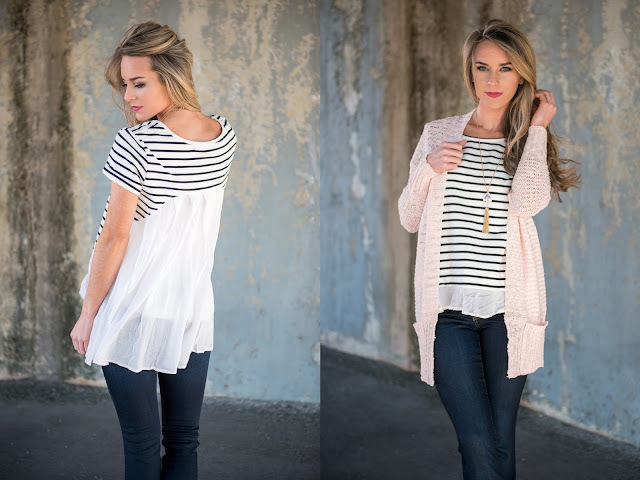 Layer a tee under a cardigan. This pastel colored cardigan is just perfect! What's great about layering is that no matter the weather, you can add more or take them off. THESE JEANS- They are my favorite! 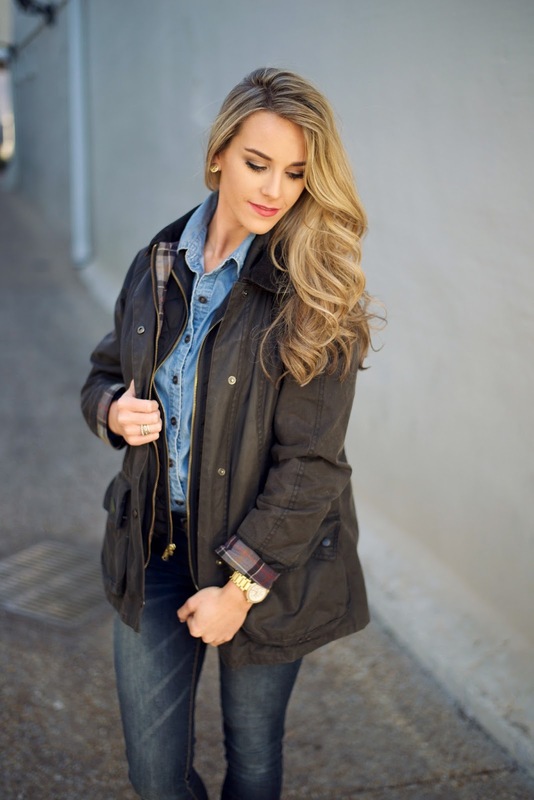 Wide legged jeans are all the rage and a must for your spring wardrobe. They are flattering on most all body types. Pair them with an adorable peep top and a colorful tassel necklace. Grab a cardi and you are ready if the temp decides to take a dive. Who Says you have to wait for Spring? Wear a Spring dress now! We paired this little number with fringed, suede ankle boots. Tall suede boots would be great too! Here's your cure for the winter blues! Try something other than the browns, burgundy, and blacks of winter for a change. Winter pastel pieces are a great choice! I'm crazy about this cozy, mint green babydoll top paired with white skinnies and suede booties. It just yells "I'M READY FOR SPRING"! Boho is hotter than ever! 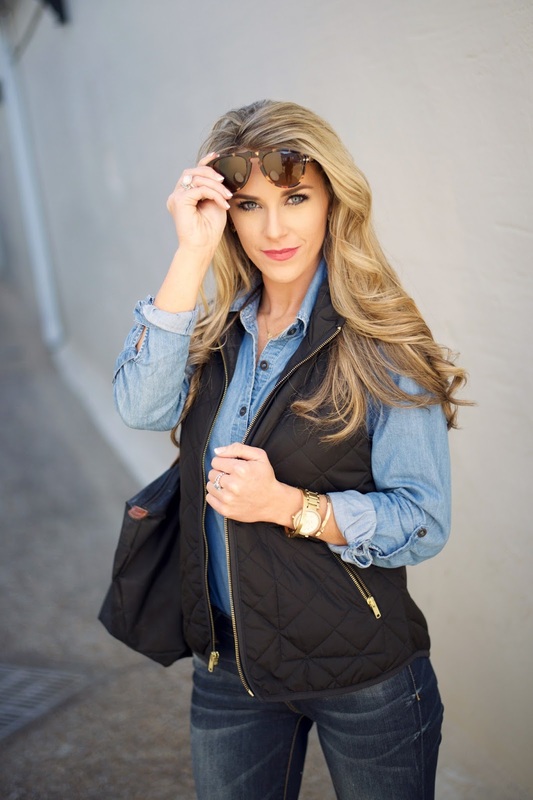 The Mint Julep Boutique has you covered! I absolutely love this little Bohemian number. crochet and fringe detailing and those beautiful bell sleeves! 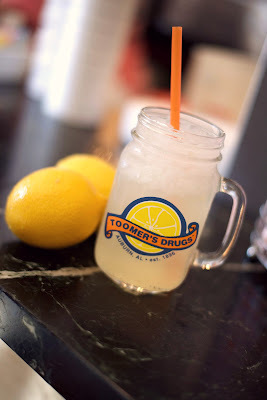 Yesterday, I had an urge for something citrusy so I decided there was no better place to satisfy my craving than Toomer’s Drugs for a glass of their world famous homemade lemonade. 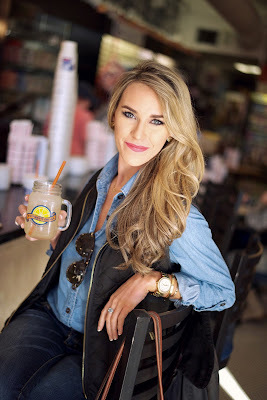 I asked my photographer friend, Andrew, to join me to indulge in a glass of lemonade bliss. Toomer’s, as the locals call it, has been an Auburn Tradition since 1896. It is located in downtown Auburn, Alabama on the corner of Magnolia Avenue and College Street, or better known as Toomer’s corner. Just across the way you can witness the Auburn Oaks where fans gather in celebration after an Auburn victory. If you find yourself in the area, your trip will not be complete without a stop at Toomer’s for fresh squeezed lemonade, hand dipped ice cream, and Auburn University souvenirs! While lemonade may typically be a summer beverage, Toomer's lemonade is appropriate any time of the year! 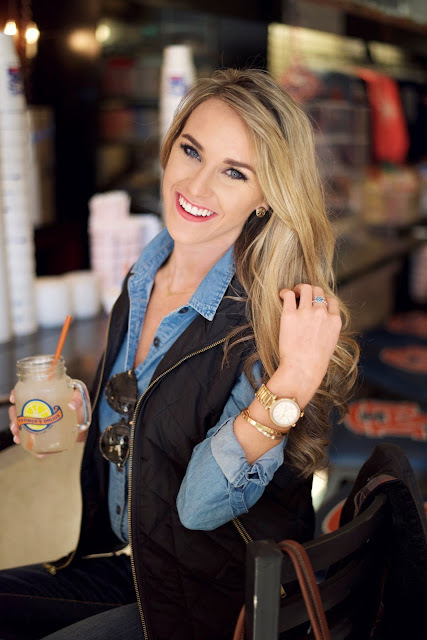 Even though it was a chilly January day on the plains, we threw on our Barbours and headed out for a taste of Auburn tradition. Not in the area? Here is a recipe floating around the web for Toomer's Famous Lemonade. I won't promise that it's an exact... but it's pretty darn close. 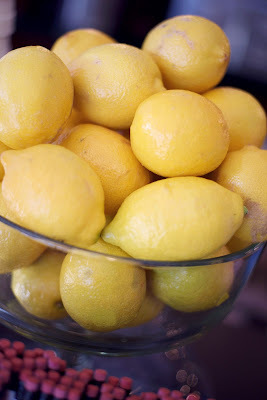 To make 1 gallon of lemonade, pour 1 pint of lemon juice and 2 pints of simple syrup in a gallon container. Finish filling the container with water and ice. Stir. 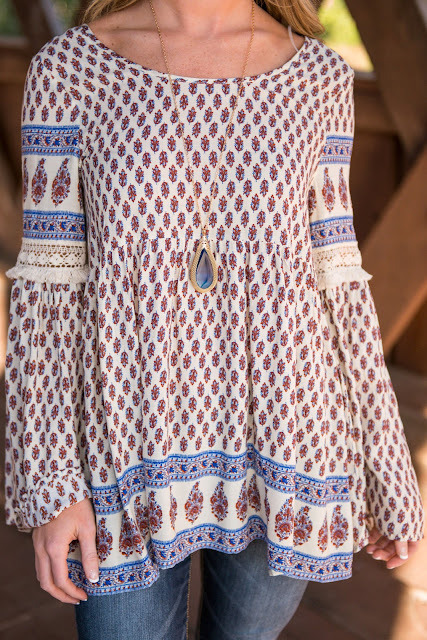 You Will NEVER Feel Blue In This Adorable Dress! IN LOVE with the back of this dress! 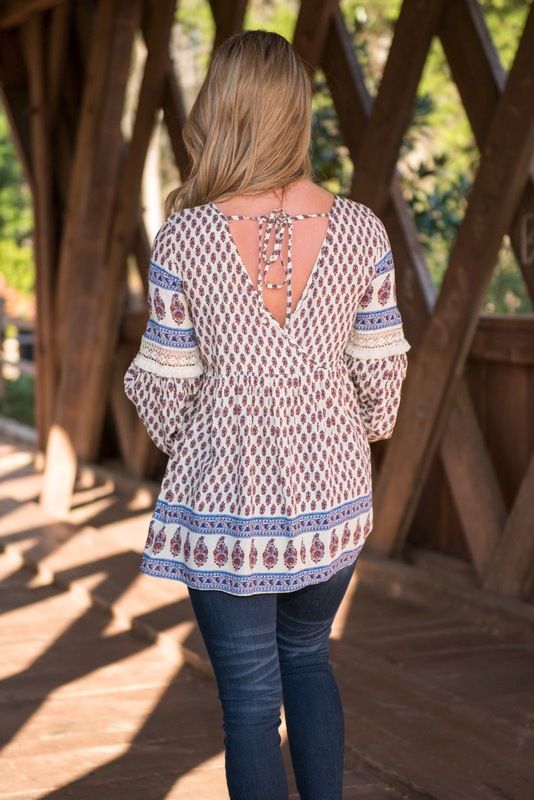 Don't you just LOVE this neckline? The tie feeds through points at the neck and ties in the back. I think it's very appropriate for the New Year that my first post be named "Out of the Woods." Isn't that what life is all about? Coming out of the woods, passing a critical phase, or freeing yourself from a previous state of uncertainty or difficulty. Picture yourself tripping up in work, life, or love. So you've made a mistake, or a relationship didn't turn out the way that you wanted. You think to yourself: "How did I let this happen again? If I could only rewind." We seem to forget that when we make mistakes that we grow. We can use past mistakes to develop a beautiful new perspective, and in turn, create a new outcome. Let's make a commitment to live a life of BLISS in 2016 by understanding that mistakes are true growth opportunities! Accept where you are in life, even if things didn't turn out as planned. Remember that this is only ONE moment in time. It only defines you and your worth if you CHOOSE to make it a defining moment. 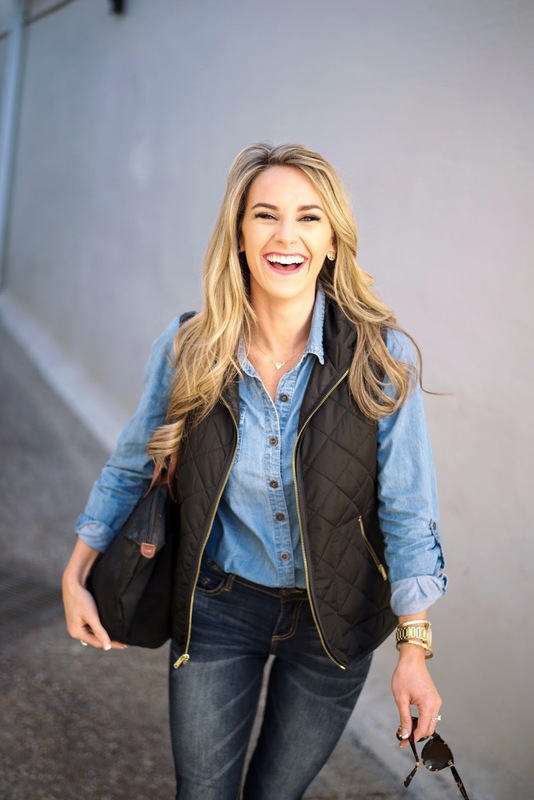 Join me on my journey-- I'm so glad that you're with me! 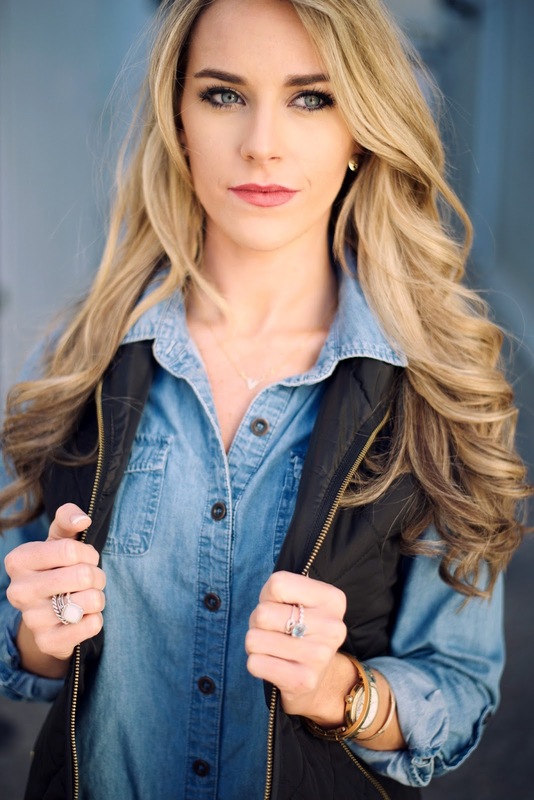 I'm Mary Peyton Deer and I'm so glad you've joined me! I'm beyond excited to share a little about my life, fashion, fitness, and favorites. I'm from the beautiful Fairhope, Alabama~ currently attending college and residing in Auburn. I'm a Mint Model from The Mint Julep Boutique. If you haven't checked out the Mint, WHAT are you waiting for? We have THE cutest clothes and accessories...Check us out at www.shopthemint.com! Get Your Spring Break On ~ Beach Body Ready in 4 Weeks! 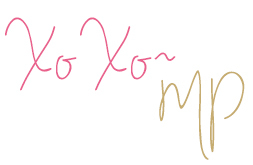 The Love Your Melon Giveaway!